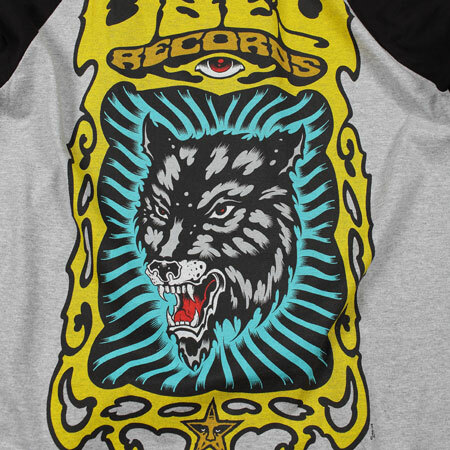 This past week has seen the second part of the Obey summer drop hit many of our stores, the drop contains all the essentials for a summer wardrobe. 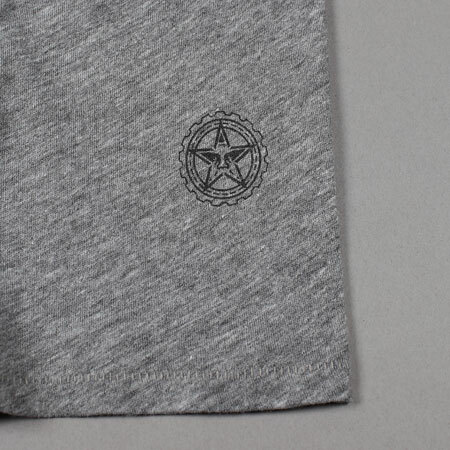 The collection spans almost the entire range of what you would expect from a summer collection, vintage and premium tee’s, 3/4 sleeve baseball tee’s, vests and work pant shorts. 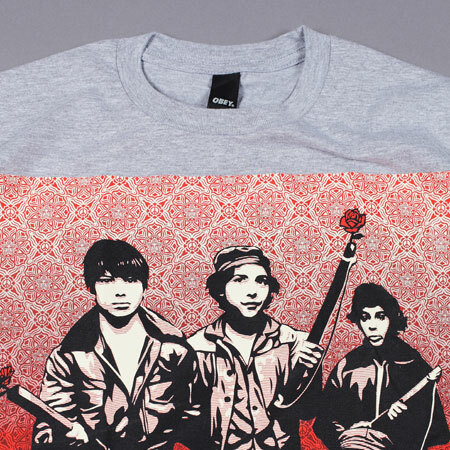 Below is a selection of the best bits in said collection hand picked by yours truly. 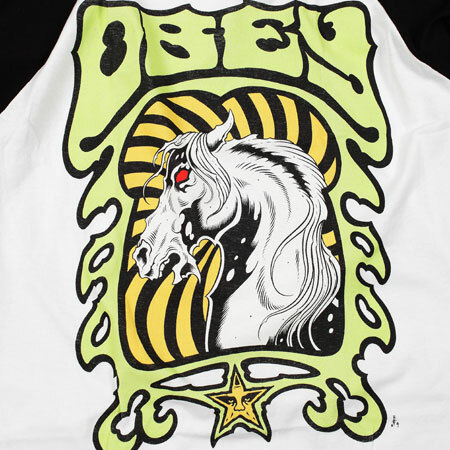 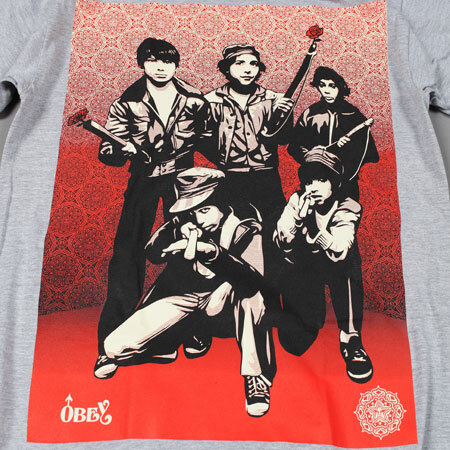 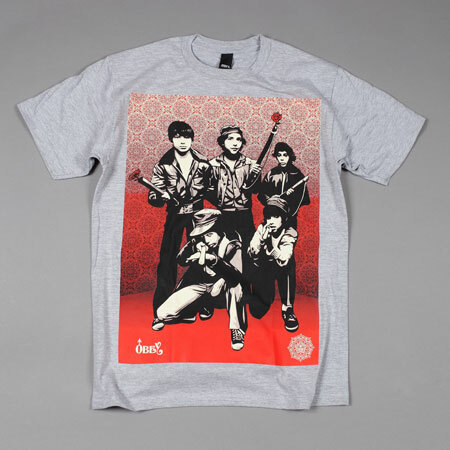 If i am 100% honest i am not a massive fan of Shepard Fairey’s Obey but in the last couple years i have noticed the brand deliver some really nice collections, this is a perfect example of this. 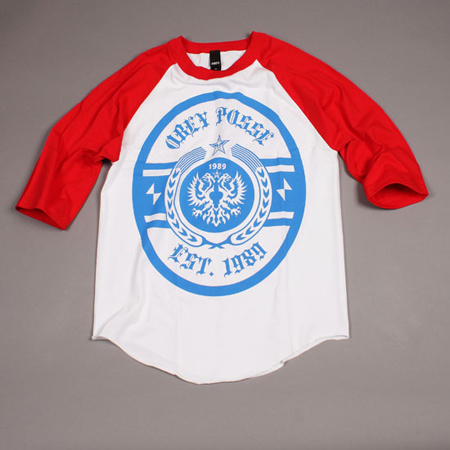 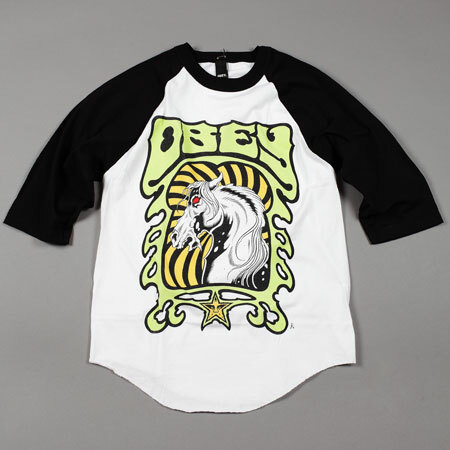 As you can see Obey bring us a diverse mix of clothing, the baseball tee’s are really impressive in not only quality and cut (screen print graphic) but also in terms of colour way choice. 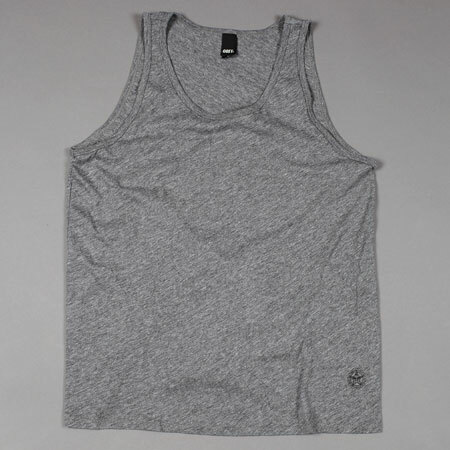 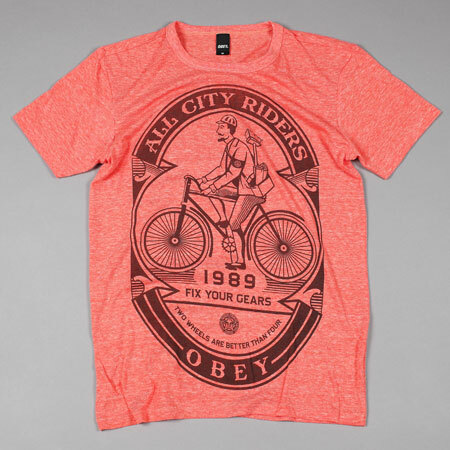 A personal favourite here is the vintage tee, slim fit made of polymix material perfect for summer days and evenings. 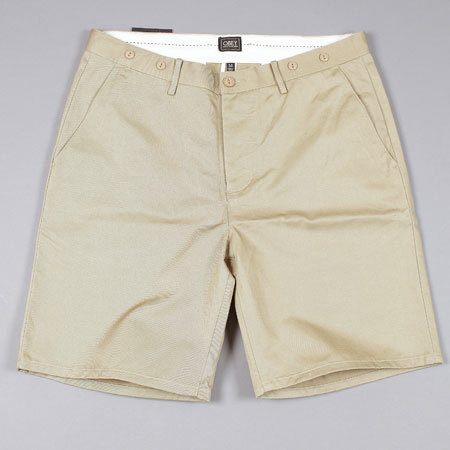 Also to note in this recent drop is the workman pant shorts, chinos and the like are extremely popular this year it seems, so its only a matter of time until the work pant short gets the same popularity. 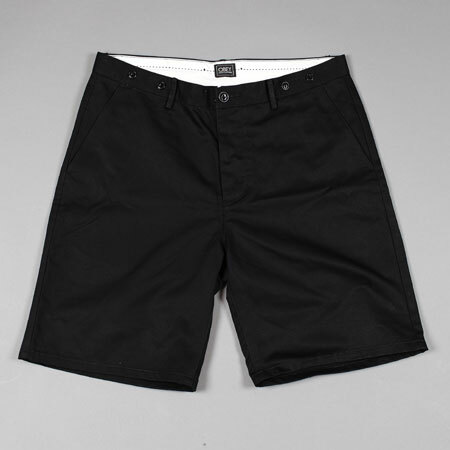 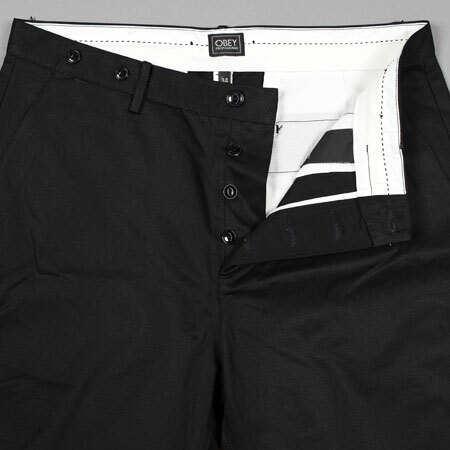 The details on these are dope, button fly on a slim fit mid length short sitting just above the knee. 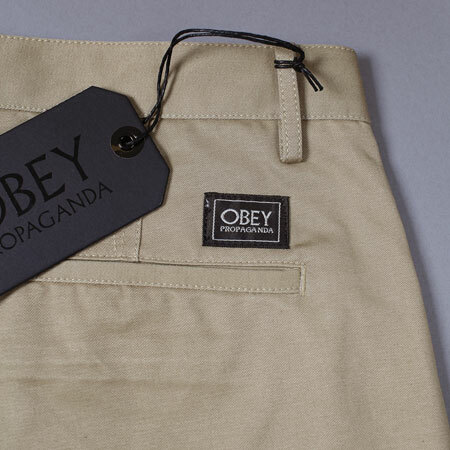 The Obey woven label stiched into the rear finishes off this quailty short really nicely in my opinion, what does everybody else think? 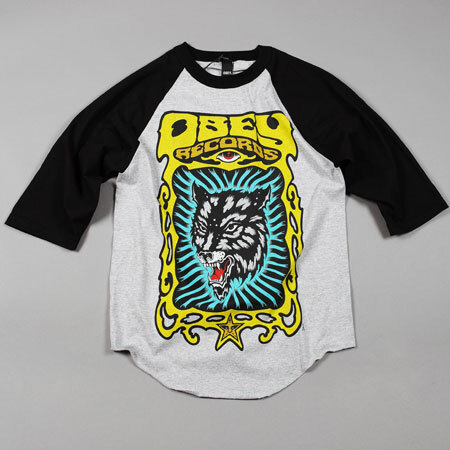 To get your hands on all seen here head over to the some of the following Obey UK stockists. 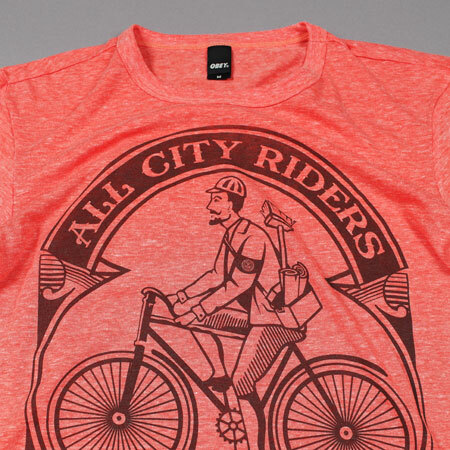 Flatspot, Wellgosh, Urban Industry.